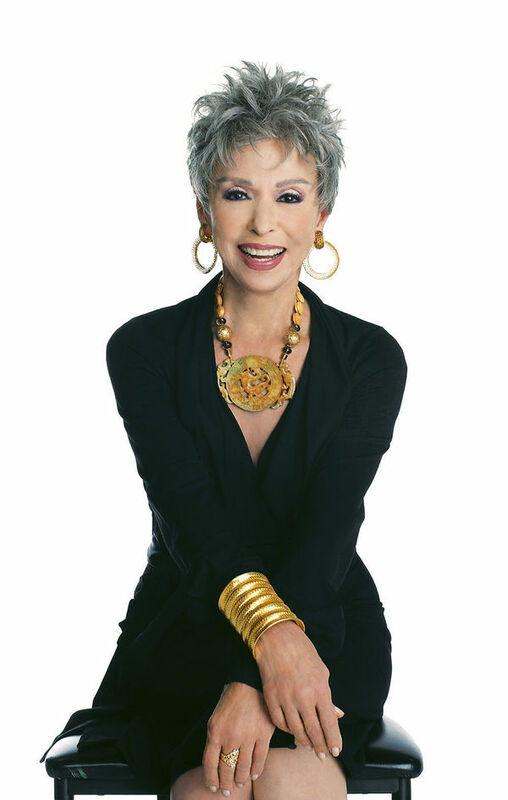 Rita Moreno, the first Latina to win an Emmy, a Grammy, an Oscar, and a Tony will sit down with Professor Jason Ruiz, associate professor in the Department of American Studies, Notre Dame, to discuss her career, overcoming stereotyping, and the responsibilities of being a Latina artist and icon. This is a free but ticketed event. Tickets will only be available for pick-up one hour prior to the performance. RSVPs do not guarantee tickets. In the event of a sellout, any unclaimed will call will be released 15 minutes prior to any patrons on standby. Event co-sponsors include: Institute for Latino Studies, DeBartolo Performing Arts Center, Institute for Scholarship in the Liberal Arts, Multicultural Student Programs and Services, Department of American Studies, Department of Romance Languages and Literatures, Jose E. Fernandez Hispanic Caribbean Initiative Fund and the Department of Gender Studies, Department of Film, Television, and Theatre.